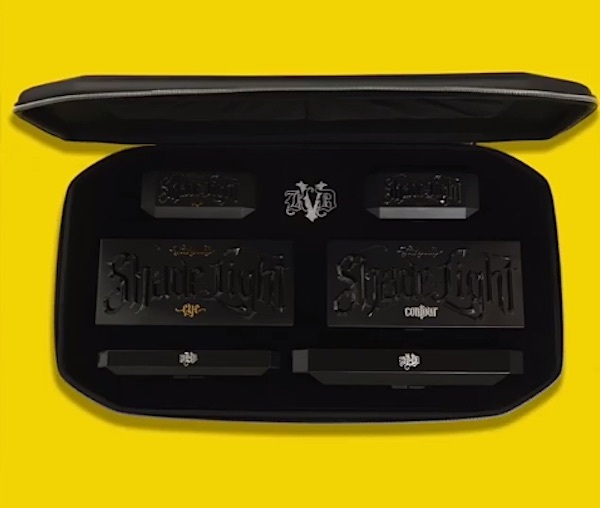 Everyone, your Tuesday is about to get a whole lot better because we finally got a sneak peek into what’s included in Kat Von D Beauty’s Shade + Light Vault! And to say we’re excited is a little bit of an understatement. The beauty company just made the announcement and we have the lowdown on what you can find, when you can find it, and how much you’re going to need to save up between now and the release date. The vault is more than just a palette, it actually contains two: both the face and eye Shade + Light palettes and two brushes. And because that’s not amazing enough, it also includes both the Plum and Smoke Eye Quad palettes. According to the company’s Instagram, this limited-edition product will cost $200 and will be available exclusively at Sephora on October 24th, with early access on the app the day before. That’s just enough time to save our pennies to make this amazing collection ours!